Our Aim is to make customer satisfaction a guarantee. We will provide our customers with a fast, professional and reliable service. All our customers are important and we want you to use us again. To this note we will always provide the following levels of service. 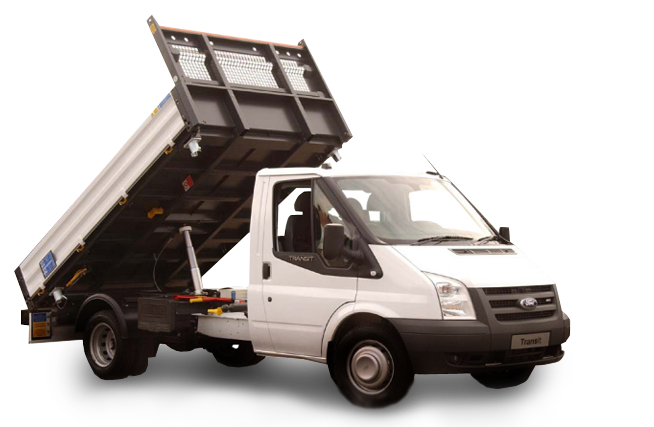 Supply vehicles that are clean, reliable and suitable for the hire. Provide peace of mind in the event of an emergency. Deal with all customers in a courteous manner at all times and with clarity. Provide a service that gives value for money and creates a lasting impression.